For most children, summer break means more free time, but that extra time should not be spent alone. 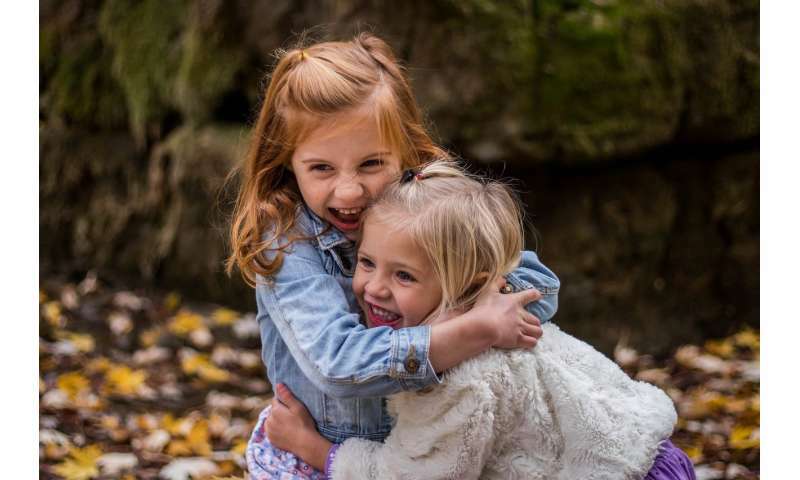 One Baylor College of Medicine expert discusses why it is important for children to remain socially active during summer. "Kids deserve a break during the summer. They've worked hard during the school year and this is their time to relax, but they should continue interacting with their friends and meeting new people," said Dr. Jin Han, assistant professor in the Menninger Department of Psychiatry and Behavioral Sciences at Baylor. A significant reason why children should remain socially active is because they still are continuing to develop, Han said. To help with healthy development, children should spend time with others and engage in activities that are both fun and educational. For example, children could attend music, art or sports programs, which also provide them with the opportunity to meet people. "If children spend a lot of time alone on their electronic devices, then their spectrum of interaction can be very limited. In today's world it's very easy for kids to stay indoors all day and interact with others virtually, but that is not an ideal way to connect with others. Face-to-face interactions are essential," Han said. "Parents should set limits on how much their children use electronic devices." Han explained that as children go from elementary school to high school, they will be better able to articulate their interests. For instance, in elementary school parents might put their child in a baseball program, but as the child matures, he or she might want to learn more about art and take an art class instead. Parents should encourage children to explore their interests. He added that if children are enjoying what they are doing, this can enhance the quality and depth of the relationships they form with others who share their common interests. While it is beneficial for children to interact socially with their friends, Han emphasized it also is crucial for them to spend quality time with their parents and siblings. Parents and children are often very busy during the school year, but summertime offers families a chance to have more bonding time. "It's not so much the length of time, but quality of time that families spend together that is really valuable," he said. "This type of interaction is not something that you can get from anywhere else. It doesn't matter how old the child is, family bonding experiences can happen at any time." Spending time interacting with friends and family does not have to be costly, Han said. Simply hanging out at the neighborhood swimming pool or having a picnic at the park are great ways to spend quality time together.